December 3, 2018 (North Adams, MA) – BFAIR (Berkshire Family & Individual Resources) announces the kick-off of their annual campaign. This year’s campaign, entitled Wheels for Woodcock, will focus on utilizing all donations received for the purchase of a new van for their residence on Woodcock Road in Williamstown. Earlier this year, BFAIR invested the previous campaign’s donations in the Woodcock Road property and it has become the home for four men living with cognitive disabilities. 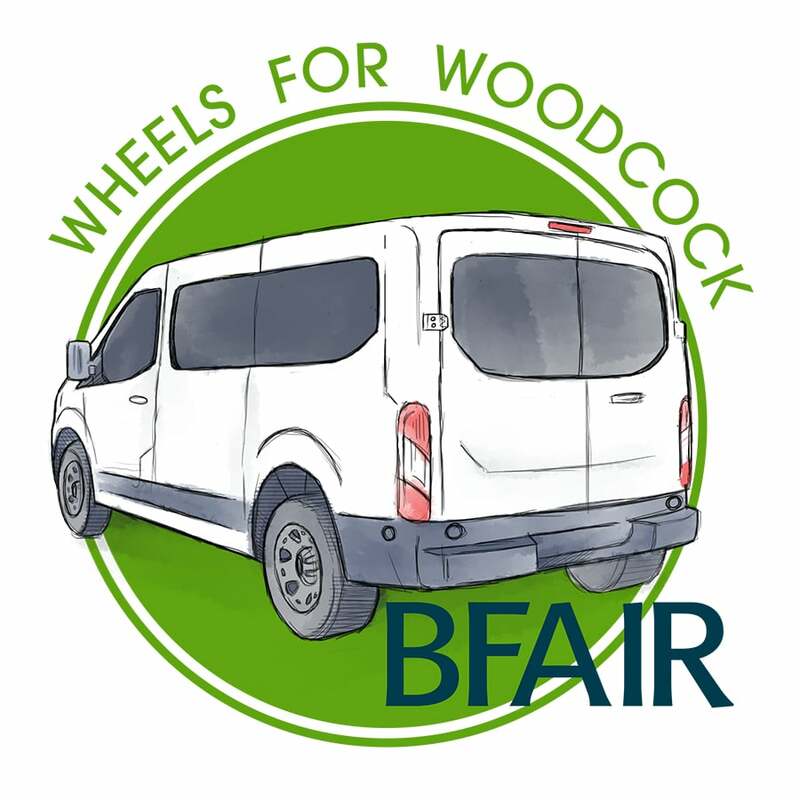 While many expenses related to supporting those in BFAIR’s residential program are paid for through state and federal contracts and insurance, the expenses related to purchasing a van is not. “Providing a van for our residential staff to utilize increases their ability to support the people that we serve so that they may attend community events, stay connected with their families, access medical care as needed and participate in community-based recreation and leisure activities that many of us take for granted,” said Rich Weisenflue, Executive Director. Supporting the Wheels for Woodcock 2018 Annual Campaign can be done via credit card or check donation. Visit bfair.org for easy online donation format. Alternatively, checks payable to BFAIR may be mailed or hand-delivered to their main administrative office at 771 South Church Street, North Adams. All donations made to BFAIR are tax-deductible. BFAIR is a member agency of the Northern Berkshire United Way and the Williamstown Community Chest. For more information about BFAIR’s programs and services, visit www.bfair.org. Berkshire Family And Individual Resources ( BFAIR ) added 10 new photos. Berkshire Family And Individual Resources ( BFAIR ) is at Taconic High School. Subscribe to our print newsletter! Copyright © 2019 Berkshire Family & Individual Resources, Inc.